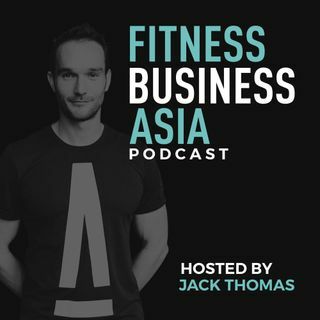 In episode 22, Jack talks about the top ways boutique fitness studios can stand out, thrive and compete against big box offerings. There is certainly a place in the industry for both big, traditional gyms and small, specialized studios. For boutique fitness success, you must understand how the two offerings are different and double-down on the things that make studios unique and have contributed to their explosion in popularity.